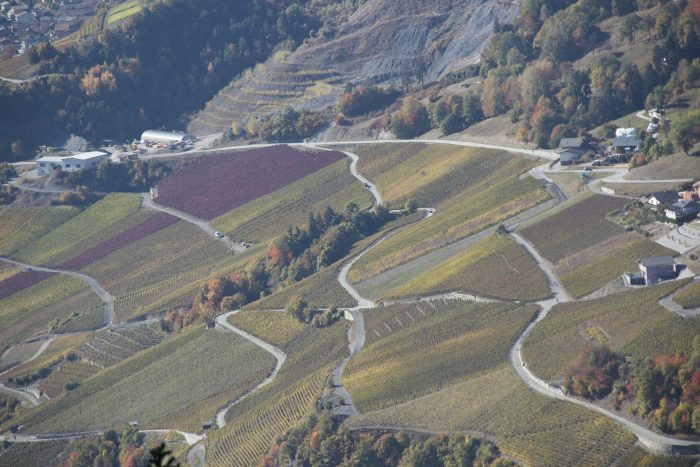 Hiking in the Valais – Hundreds of hikes to choose from. 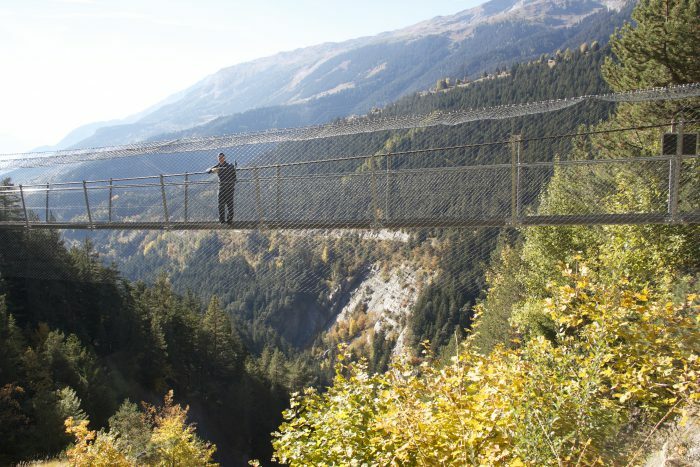 There are hundreds of walks and hikes on offer in the Valais to suit all capabilities. The Canton’s own website lists many of these: from “marmot trails” to glacier walks and wine trails, to the “Mark Twain” trail or hikes around lakes. 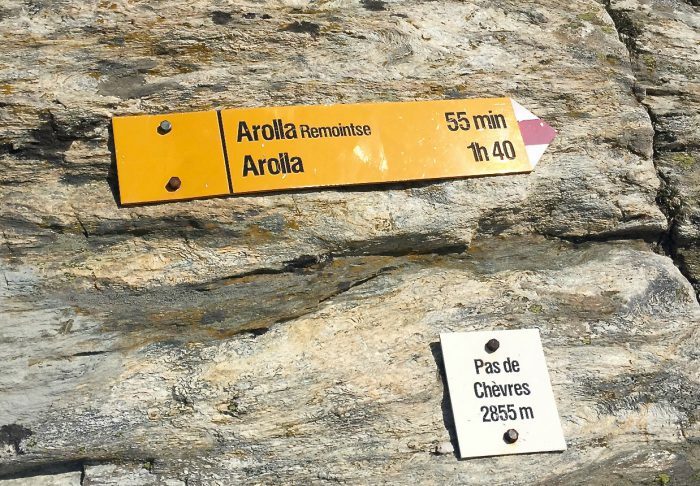 Bloggers can also guide you – “Marmot Post” has a good overview of hiking in the Valais here. Living in Sion will be testing out a selection of hikes near Sion and the surrounding area and featuring them on this site, so watch this space. It will also be featuring a selection of posts in English from guest bloggers who are keen hikers and who will bring their own personal experience of hikes to this site. From “A Little Bit out of Focus” we have chosen two posts: a walk from Evolène to Arolla and a walk to the Pièce Glacier above Arolla. We are thinking of spending a week on holiday in Switzerland. Is Sion a good base for a visit? We would like to relax in a rental house, take hikes (easy ones) and visit some villages and maybe Montreux. Kind regards -the editor Living in Sion.